Find out more information about human biology. As human biology is closely connected with different fields, it requires much time to become an expert in this sphere. Save your time by reading the article written by professional biology tutors. We’ll make sure you get all the important information. If not, feel free to contact us for the best biology assignment help. Human biology is an interdisciplinary area of study that is closely connected with biological anthropology and other biological fields. Human biology focuses on examining humans through the influences and interplay of such fields as genetics, evolution, physiology, and anatomy. This science is also closely connected to epidemiology, anthropology, and ecology. It pays a lot of attention to such fields as nutrition, population genetics and sociocultural influences. Thus, human biology focuses on humans. A human is a multicellular eukaryote with more than 100 trillion cells. Humans are primates with highly evolved brains. Despite the fact that humans are multicellular, most of the human cells are the same as those of simple unicellular eukaryotes. Population is the bunch of individuals of the same group living in a particular geographical area, and having the capability of interbreeding. However, there are differences not only between representatives of different population groups, nut also between individuals of the same population. Not all individuals are identical and equal in their ability to survive. Their fundamental genetic characteristics slightly differ. Those who want to learn more about human biology should study it according to certain rules. Human biology study guide includes a range of topics. One of the best ways to study efficiently is to combine different studying methods. Students will get the best results when they combine reading additional information, watching educational videos, attending lectures, and taking active part in discussions. Of course, one should never forget about the course book. As for the human biology, the book “Biology: Concepts and Connections” is one of the most popular ones. However, students will find really useful every book that covers the following topics in details: the life of cells, molecular biology of genes, DNA technology, the origin of species, the evolution of microbial life. Besides, students should learn about the animal structure, function, and development. 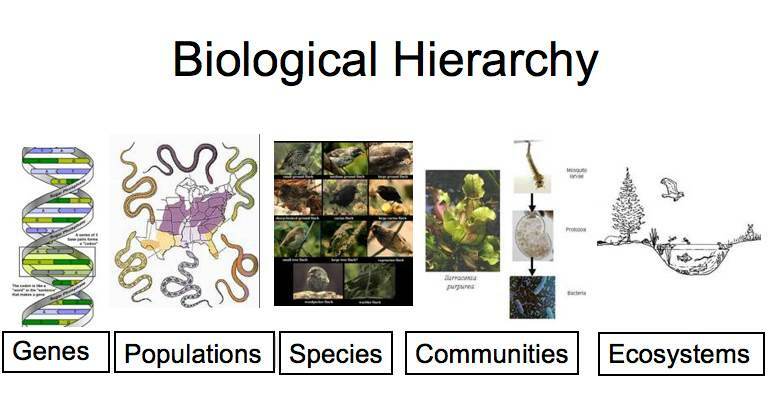 There are also such important topics as population ecology, conservation and restoration biology, etc. In terms of biology, fitness means the condition of an individual – how healthy one is, whether one can survive and reproduce. The more offspring an organism can produce, the better is his/her biological fitness. This depends on the DNA of the individual. Fitness of the population can be determined by finding the average fitness of its members. Usually, fitness is discussed in terms of genotypes. Genotype fitness is the average fitness of all representatives of a certain population. Of course, these representatives must have a specific genotype. 1. What are the main characteristics of human biology? 2. What is the population? 3. Can you provide the definition for biological fitness? 4. Are there any measures of biological fitness? 5. What is the genotype fitness? If you didn’t know the answer to one of those questions, you’d read this information one more time. If you have some questions, feel free to ask. The best biology tutors will provide you with detailed answers and examples. Besides, they’ve found some links they may be useful for you.